Stop! Hummus time. 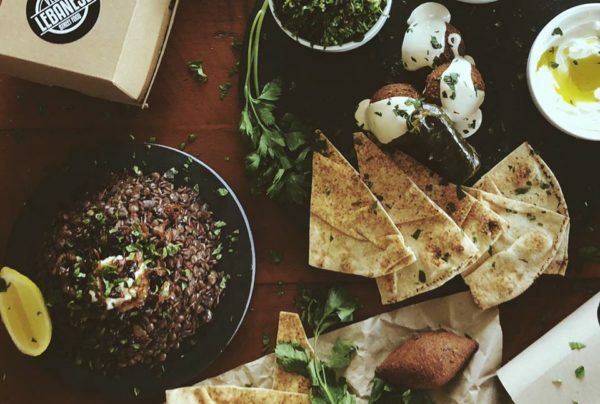 Bondi is home to Australia’s first vegan Lebanese restaurant. 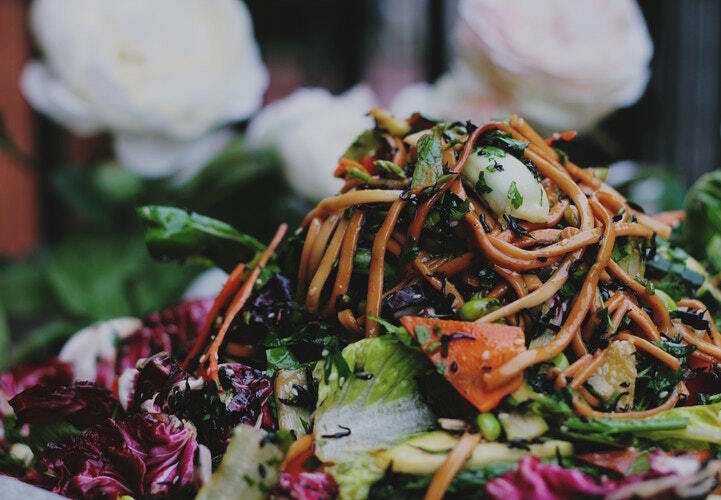 Vegan Lebanese Street Food is on a delicious mission to re-define ‘fast food’, offering healthy plant-based dishes that support sustainable farming and harvesting. Win, win, win. 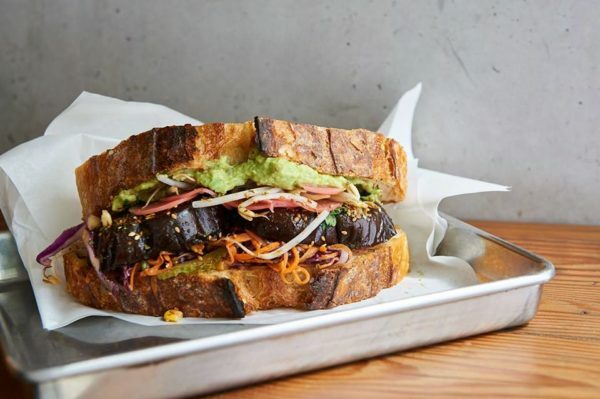 This CBD sandwich bar happens to be vegan. 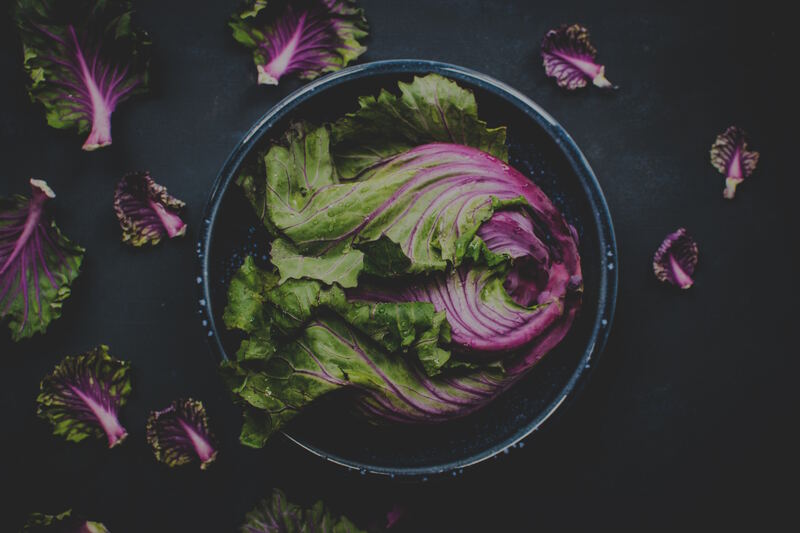 Bite into a Tempeh Reuben, or a sandwich with Smokey Potato or Miso Eggplant. You can even get a completely vegan ‘cheesy’ bagel and vegan cultured ‘butter’ on your toast. 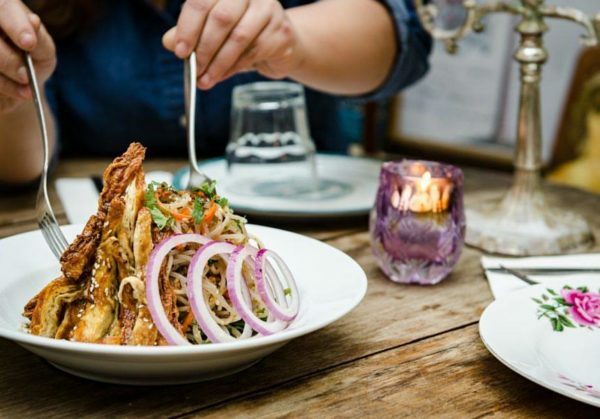 Resembling an antique shop, this kitsch ‘hole in the wall’ is stuffed with knick knacks and flavourful plant-based dishes like bowls of brothy vegan pho, stacks of enoki mushrooms, crispy tofu salad, stews and fresh spring rolls. 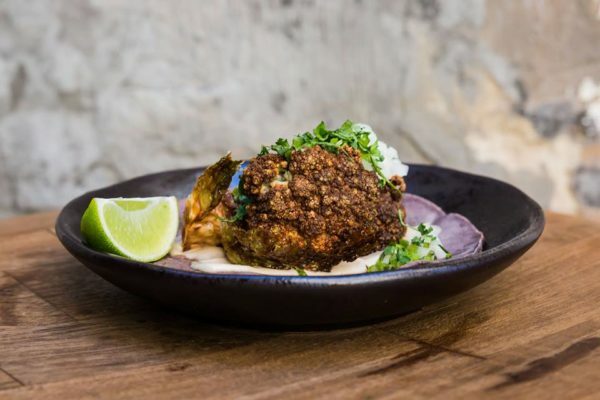 Bad Hombres is full of good food, with an all-vegan Mexican-inspired menu made from Asian ingredients and natural Australian wines that are ready for the smashing. Experience their fresh innovation; try Mexican Bibimbap or Charred Corn with Japanese Mayo & Furikake.